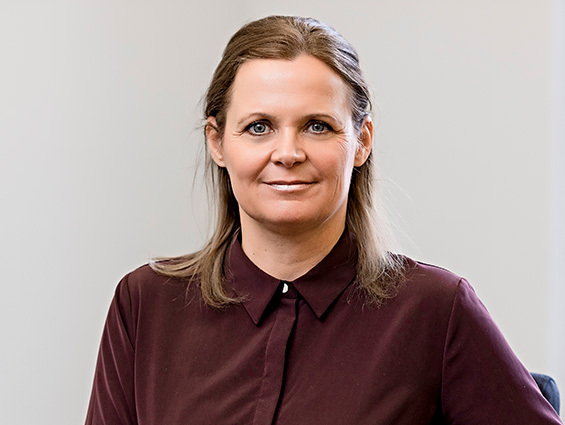 Simone Westerhuis | LGB & Co.
Simone is responsible for LGB & Co.’s business with investing clients, who include private investors, wealth managers and investment managers. Simone's team provides access to a full range of investment opportunities with a particular emphasis on proprietary loan note and equity transactions originated by LGB’s Corporate Finance Department. Simone manages the portfolios of clients who have entered into advisory or discretionary investment agreements with LGB Investments, and advises the fund managers of the Guernsey-based LGB SME Fund. Prior to joining LGB & Co., Simone worked in the institutional fixed income department of Citigroup Global Markets. She began her career at Citigroup Private Bank in Geneva. Simone graduated from the University of Lausanne with a degree in HEC, Business Administration. She is a Chartered Member of the Chartered Institute for Securities & Investments.